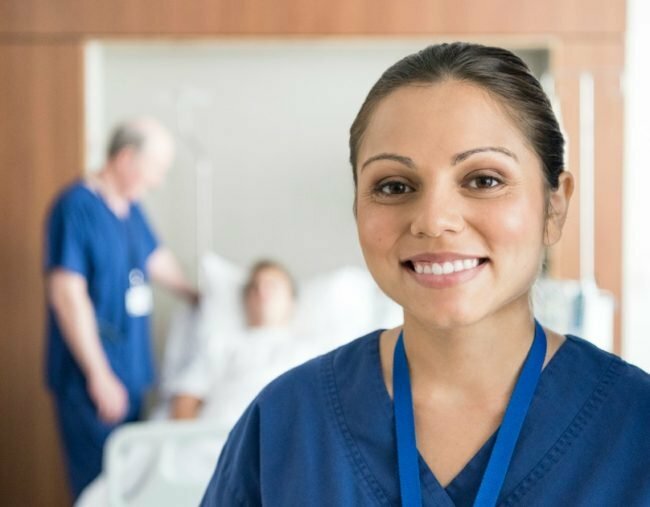 On International Nurses Day, women share what it's like being a nurse. International Nurses Day: The beautiful stories behind why nurses choose to do what they do. Compassion for people in a time of need motivates senior nurses Kathryn Resili and Karen Hales, both of them with more than three decades of experience each. On International Nurses Day, they have reflected on the daily satisfaction they experience from their job at the Queen Elizabeth Hospital. “People choose the profession because they are caring and compassionate people, who are looking to support the wellbeing of the most vulnerable,” Ms Resili said. Ms Hales said nurses needed to find a strategy which allowed them to deal with the sadness their work brings at times. “Death is a part of care. You have to develop resilience,” she said. Ms Hales said she would never forget a patient who had an old gramophone in his hospital room. “He loved his music, and one day he had some great music on and I walked in — he grabbed me and wanted to dance,” she said. Ms Resili said nursing meant working hard to improve the end-of-life experiences for patients, and the family and friends left behind. She remembered one patient who had her wedding in the hospital gardens. “I took her to find a wedding dress. I had to push her up the stairs to this beautiful shop in her wheelchair because she couldn’t walk,” she said. The nurses said modern care was more about the person rather than the illness. Ms Resili said one patient of eastern European descent had lived through the Holocaust years. “It [emerged] that he had been in a prisoner-of-war situation,” she said. “When we were showering him, he really thought we were trying to kill him. Nurses in many workplaces might share a cake and perhaps a cup of tea to mark the international day of recognition, but then it will be back to work so patients’ needs are met. “I say to my team ‘let’s celebrate our success and achievements’, because if we don’t, the community won’t hear our experiences,” Ms Hales said.